real and genuine, unscripted love stories. Photographs are like short autobiography snippets. They show who you are and how you’ve lived. You deserve the best memories, delivered through beautiful photos tHAT INSTANTLY BRING YOU BACK TO THE ESSENCE OF YOUR DAY. I'm a professional Wedding Photographer based in the Yarra Valley, but love to travel anywhere, and everywhere. Below is my favourite photo ever taken of me, my partner Joel, and our two babies, Ollie and Oscar. This image tells a story of who I am, who we are as a family, and I absolutely freaking love it. This is how I want to capture you. Capturing unscripted love stories. Photography filled with extraordinary moments. Intimate, surprising, and joyous. Only real moments (probably without the double chin though). Creating a space where you can be your true self, and not feel weird about it. WEDDING PHOTOGRAPHY THAT MATTERS. CAPTURED MOMENTS FOCUSING ON WHAT THEY MEAN TO YOU. NOTHING FORCED. NOTHING SET UP. JUST THE TWO OF YOU, HARNESSING THE REAL STORY. An open marquee, feasting, ice-cream and endless laughs and dancing. 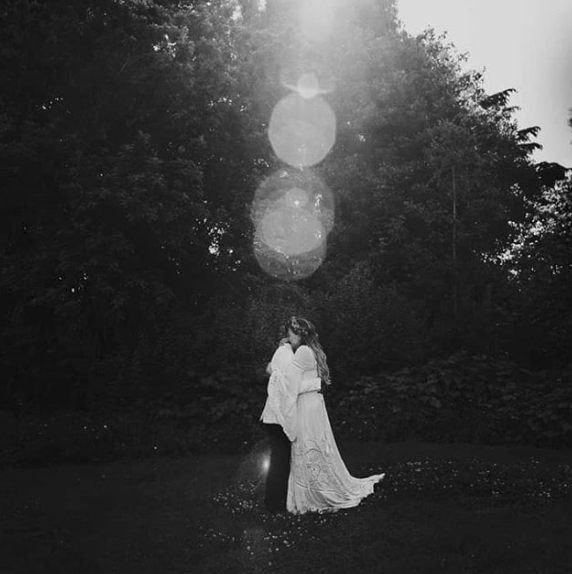 A Yarra Valley wedding celebration fit for those who want natural, candid moments. 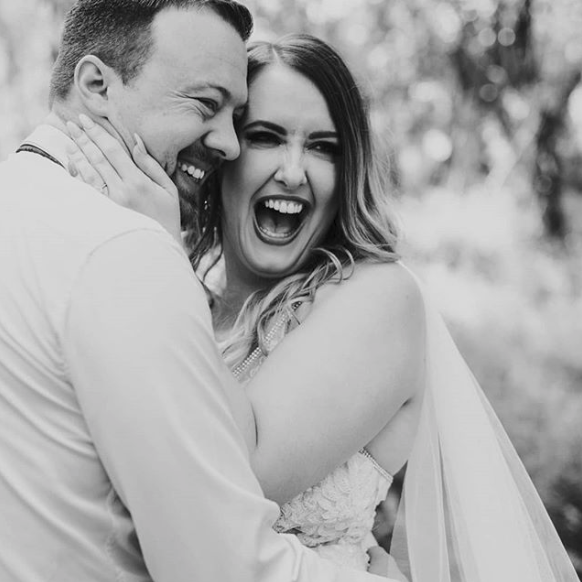 Yarra Valley based winery wedding day filled with confetti, laughter and lots of joy. Elegant and emotional Melbourne Wedding day at Quat Quatta. 2018 was my most successful year, and I am so grateful for every single person who booked me, who supported me, who recommended me, and all the in between things. I CANNOT wait for my 2019 year, and beyond too. There’s some epic weddings coming up (and I have a folder for 2019 ready to add to weekly so my 2019 review isn’t so delayed LOL). A relaxed boho luxe cross industrial vibing wedding at Gather and Tailor’s new location! Thunder and lightning predictions couldn’t stop these two and their ridiculously large smiles all day at Immerse Yarra Valley. intimate, romantic, joyous and care free. capturing the big emotions, and the little moments.